SFChronicle GreenState Awards The Peculiar Ink for Services in Design. We are so grateful & proud! 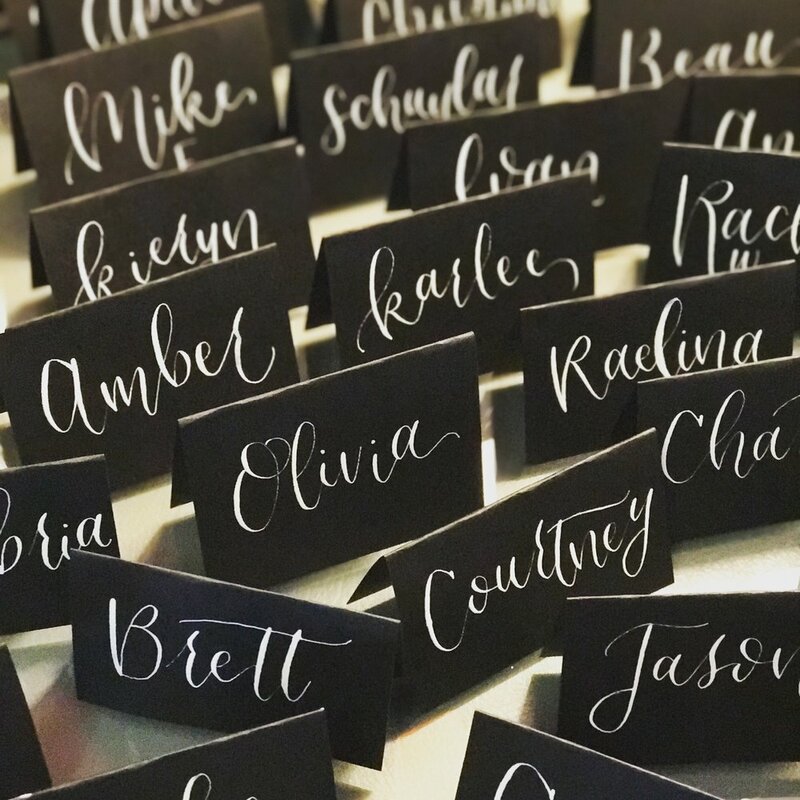 Thank you for all of the special clients who have contributed to our success and we hope to continue to provide a unique platform for the normalization of cannabis. Marketing Materials designed for Eel River Organics - the most unique method of farming and a leader in the industry. It was a pleasure working with and for them. 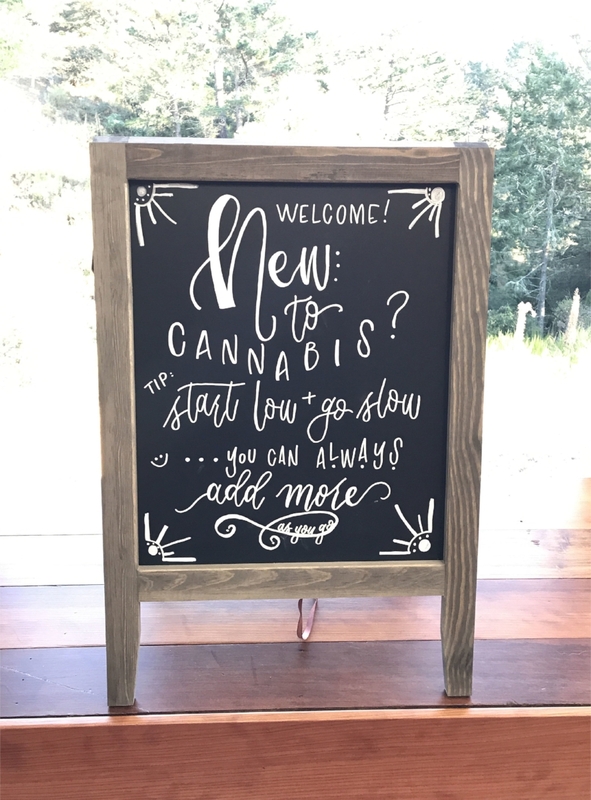 Dee reached out to me to have an analog chalk sign commissioned for her weekly Ganja Yoga Class in San Francisco & Oakland. Being a lover of Dee already, this was an easy project to take! 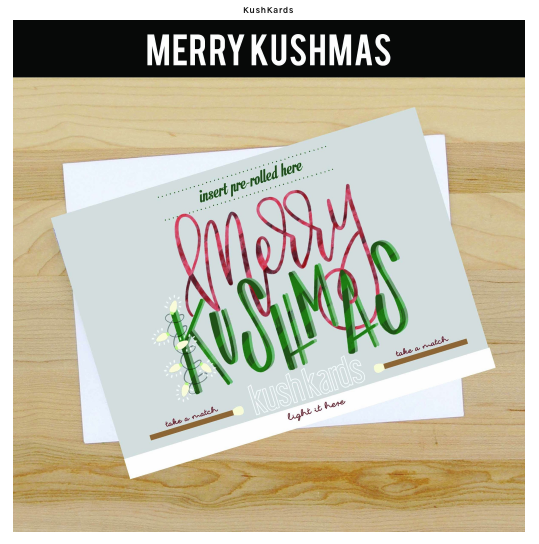 With the goal being to communicate how to dose cannabis to those new to partaking, this was a fun project all the way around. Working with Dee is always an absolute pleasure.